Welcome to LEI and the official website for the L129A1. 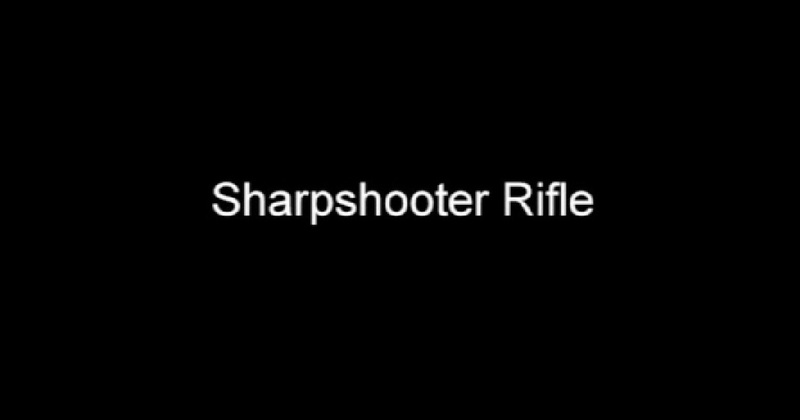 This website will give you an insight into the L129A1 Sharpshooter rifle. You can find out about the history of its development and technical specifications as well as how to contact us. We hope you will find all the information you are looking for on the L129A1 Sharpshooter Rifle. 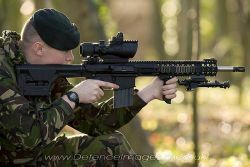 “The new Sharpshooter rifle will improve the long-range firepower available on the front line.